When you run a business, you try to save as much as possible. This becomes even more important especially if you are a small business or if you are relatively new. Wasting money or spending unnecessarily can be detrimental. 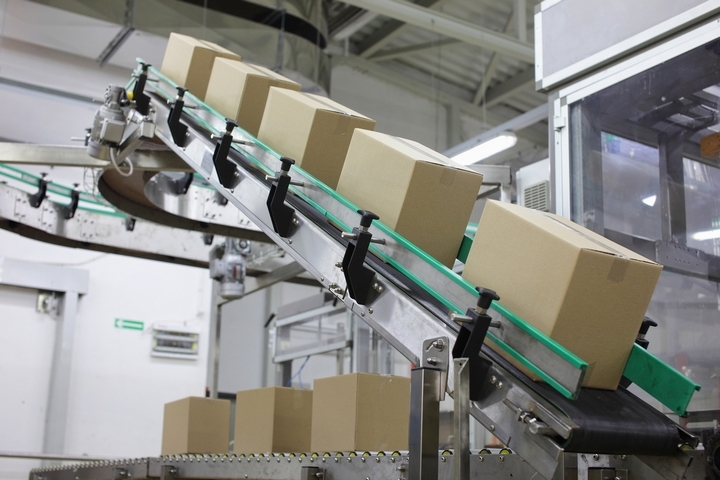 Depending on the type of business you have, you may either ship products regularly or once in a while. 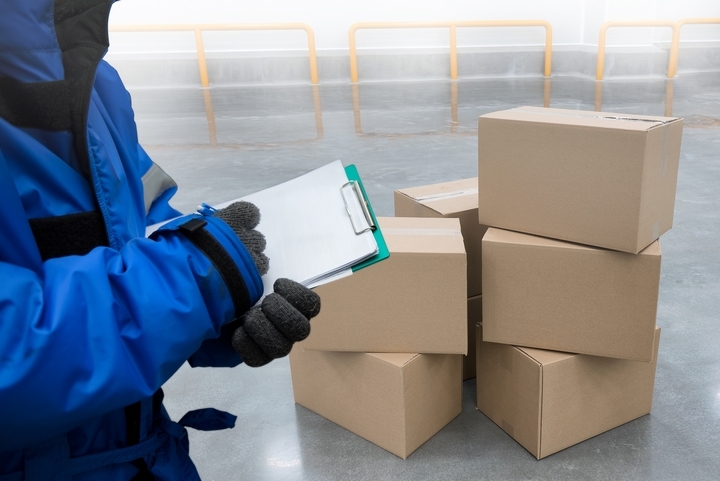 If you ship regularly, you need to make sure that you are not spending more than you should, because it can really add up and surprise you at the end of the year. 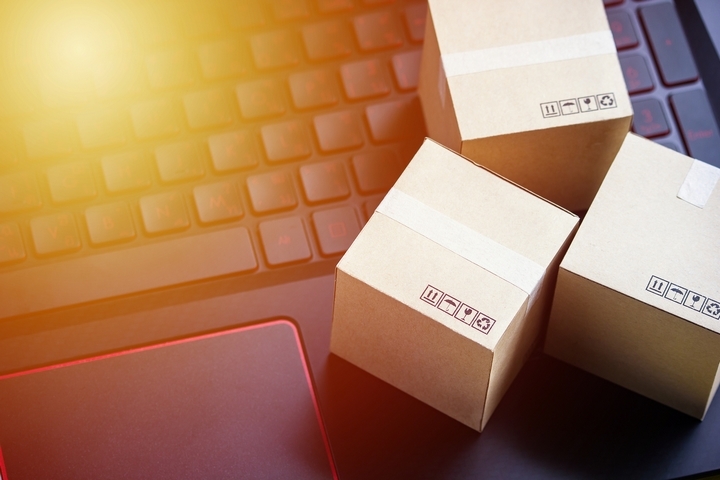 So, let’s look at some of the ways that you could save on shipping costs so that you can put the savings back into the business to help it grow. When you receive an order, unless you make a promise, you do not have to tear your hair out and ship something even before the ink on the label dries! Factor in both the speed and the cost. Some items may be time-sensitive. Then, by all means, move at the speed of light to get it out and make sure that it arrives within 24 hours. But hopefully, these will be the exception rather than the rule. If you are sending a non-perishable product, then it is better to ship via ground service. Your customers won’t mind if it arrives after a few days. Just make sure that if you have a website, the shipping details are clearly stated. Around November, there will start to be a flurry of package activity and you can guess why. There will also be some non-delivery days, especially in December. You need to consider this and come up with some kind of plan so that your packages arrive before the holiday period. If you wait, you will end up paying more to have it delivered on time. There may be some business rewards programs and as a small business, you should take advantage of it. If you have a lot of shipping, this can work in your favour, because the more you ship, the more you save. When a business ships at a high volume, they should not have to pay retail prices, should they? If you choose a larger box, you will be charged more. Make sure that whatever you need to send, the box is only slightly bigger so that the item fits in nicely into the box. When you choose a larger box for something that’s smaller, and you fill up the space with newspapers or other space fillers, you are throwing money away. When you order supplies, these will most likely come in a box as well. They will also contain other material, such as bubble wrap. Why throw this away? Save these and use it when you next ship to a customer. This will save you money, instead of buying new supplies. 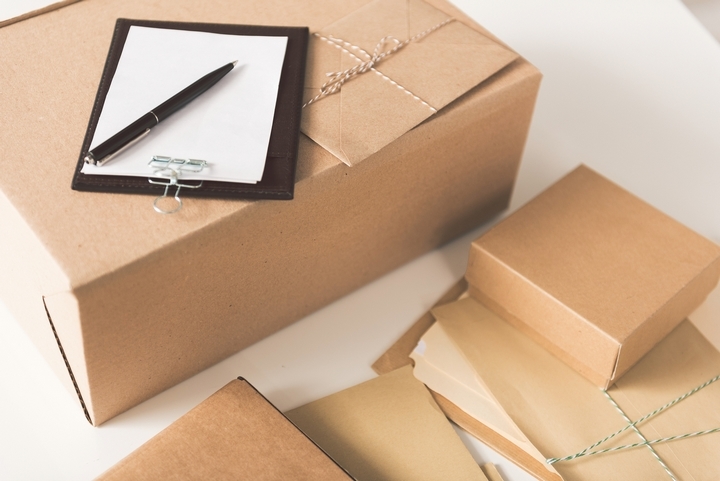 Sometimes, all it takes is a little creativity and some planning and you could save some money on your shipping. It may not appear to be much but at the end of the year, it adds up. The money saved can be put back and this will allow the business to slowly grow.